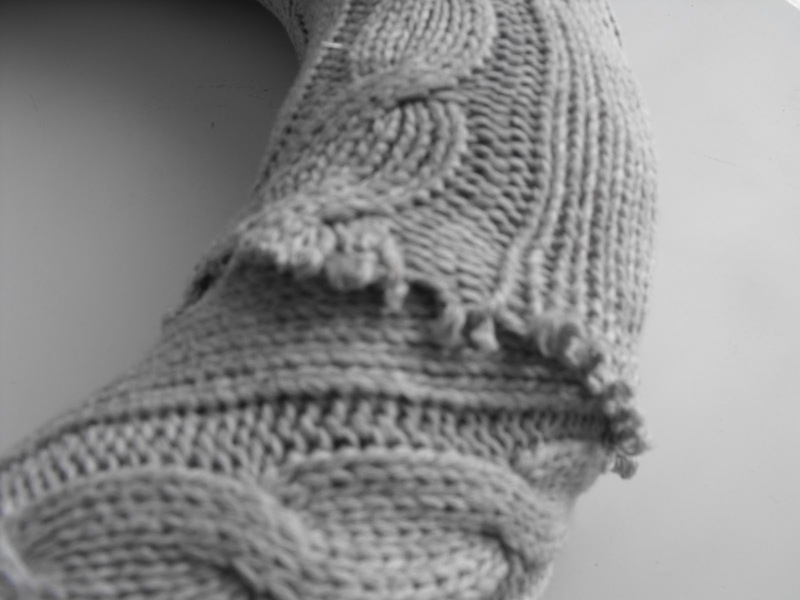 I recently posted a tutorial on how to use old sweaters to make cute vases. This time I took an old sweater and used it to decorate a wreath. I cut the sleeves off the sweater and cut open the seam. 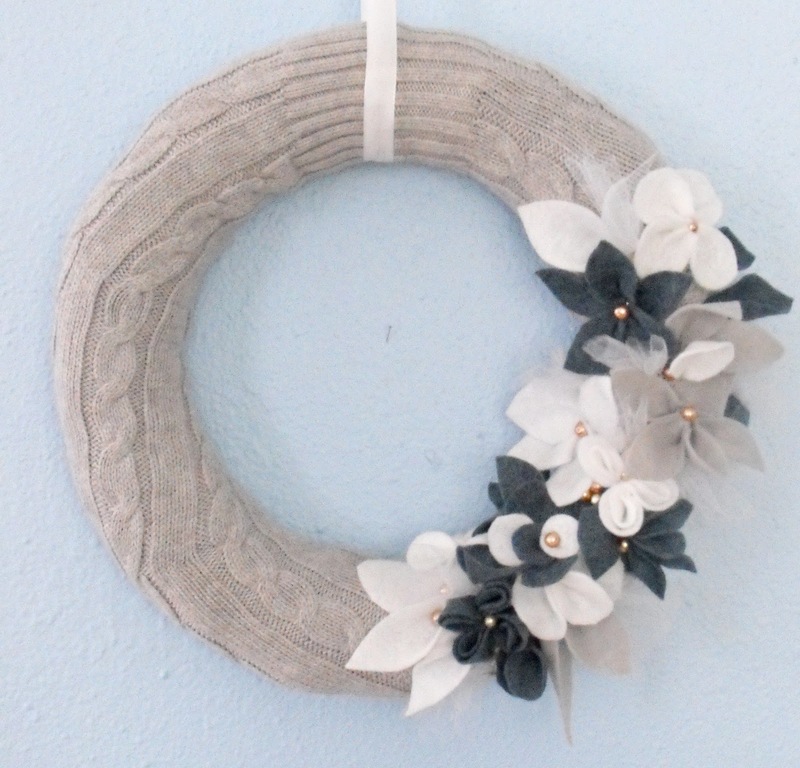 Then I wrapped it around a straw wreath base and glued it on with hot glue. You may be left with some unfinished edges but you can cover those up with embellishments. I cut flowers and leaves out of felt and glued them on and then I pinned some tulle and pearl beads to fill in the gaps. Ta da! 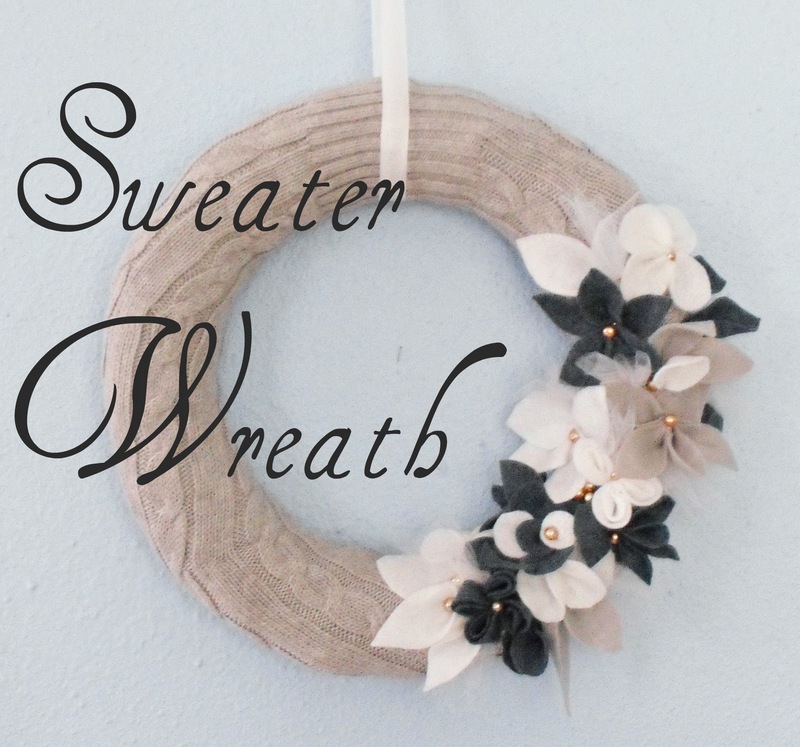 A pretty winter sweater wreath! 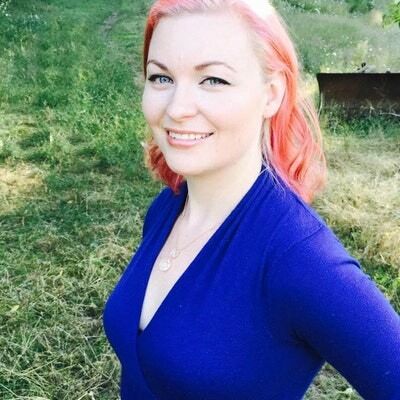 Oh, so much beauty! 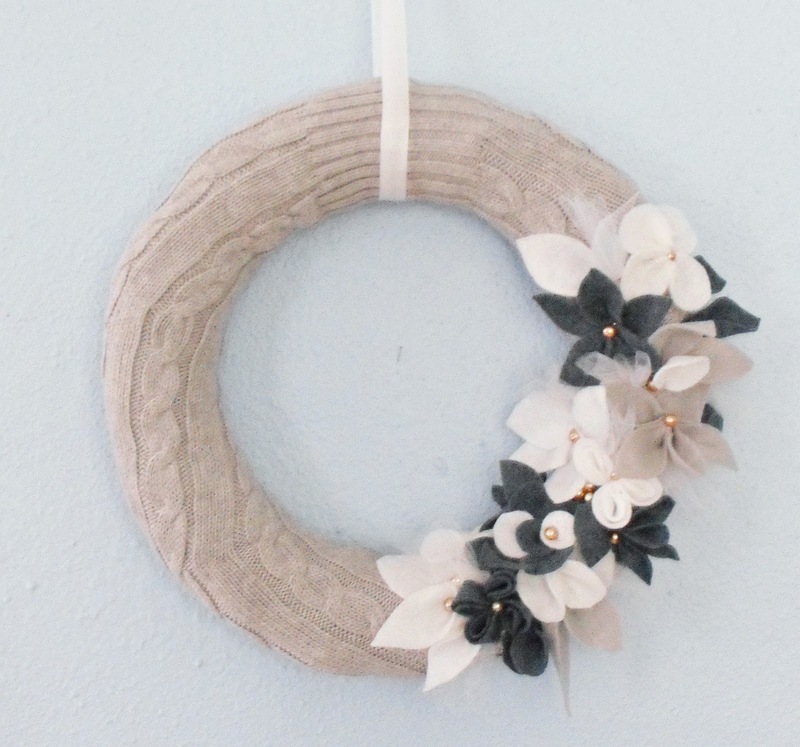 I like how creatively upcycled this wreath is! 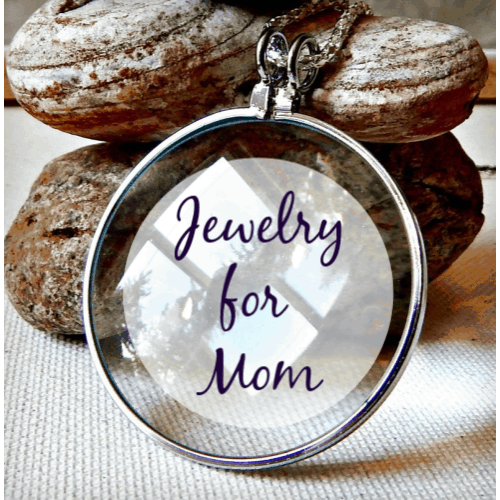 Love it…and I just love when I can use my glue gun! So creative and great idea.